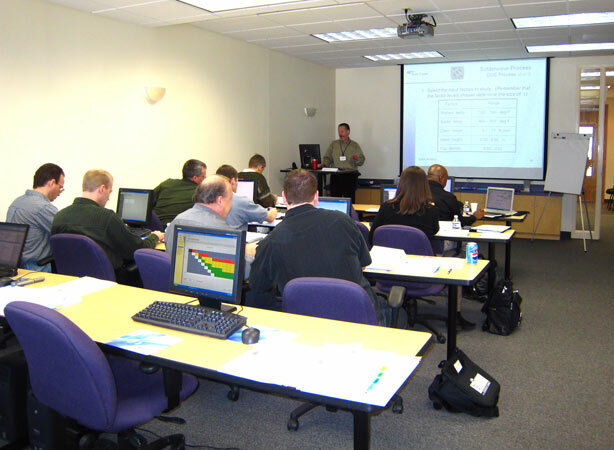 Are you new to mixture design of experiments (DOE) and not sure where to begin? 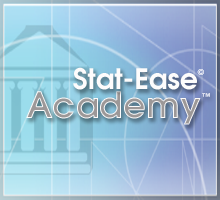 Stat-Ease offers training, articles, books, software, online tutorials, newsletters, FAQs and DOE Resources, consulting services, and technical support to get you started. 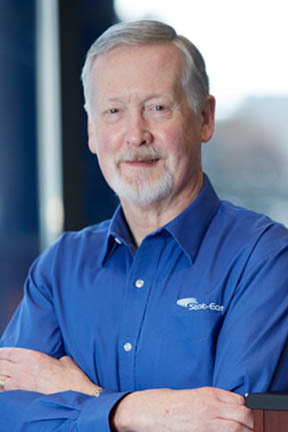 Whether you want to solve a specific quality problem, create the perfect product, improve your process, find a cheaper but equally good solution, or validate your process and procedures, Stat-Ease can help. Contact us with questions, suggestions, or comments. Call 612.378.9449 or e-mail us. 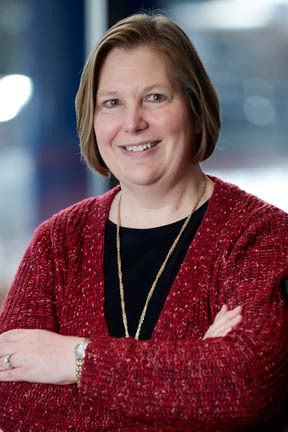 “Early in my career as a chemical engineer working in process development, I discovered that many of the chemists in our research and development center—especially those most brilliant in their field—failed to appreciate the power of planned experimentation. Furthermore, they disliked the mathematical aspects of statistical analysis. To top off their design-of-experiment (DOE) phobia, these otherwise very capable chemists also dismissed predictive models based only on empirical data. 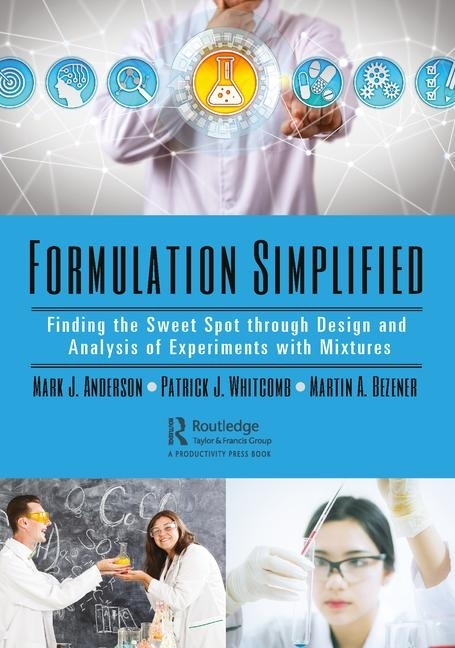 Ironically, in the hands of subject matter experts like these elite chemists, the statistical methods of mixture design and analysis provide the means for rapidly converging on optimal compositions—the “sweet spot,” as I like to call it. 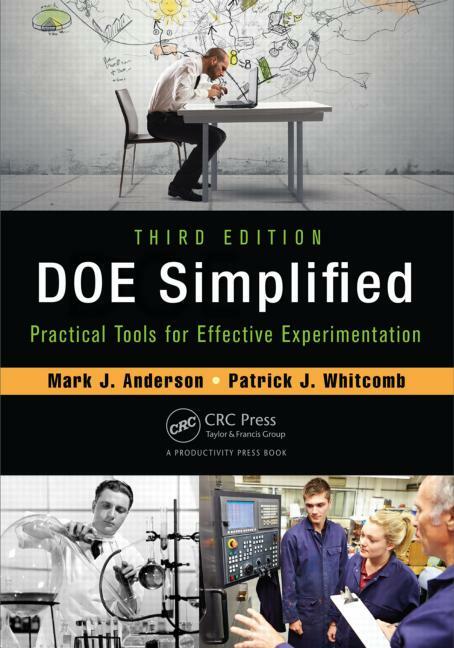 This experience inspired me to begin work on detailing design and analysis of mixture experiments in a new book that fills in a major gap remaining after publication of DOE Simplified and RSM Simplified. 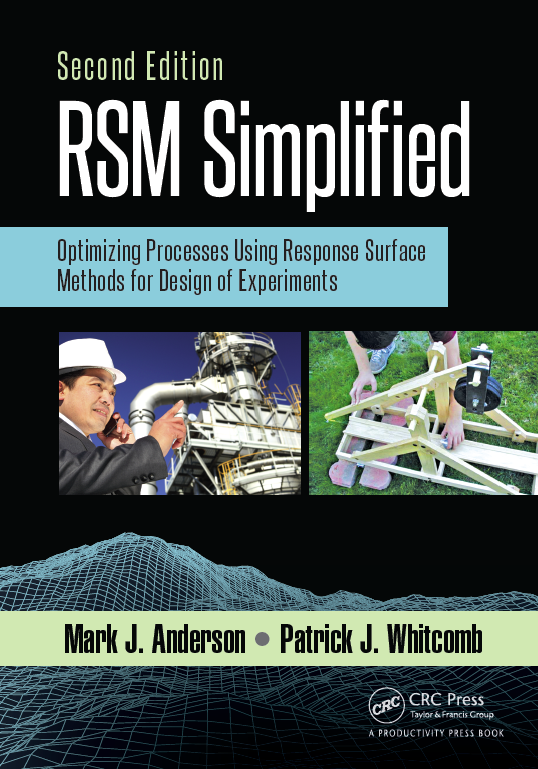 This new "how-to" book, Formulation Simplified, co-authored by Patrick Whitcomb and Martin Bezener, is based on the Stat-Ease workshop “Mixture Design for Optimal Formulations” developed primarily by Pat. Readers of our third book will learn how to handle many ingredients simultaneously—not just one at a time, as dictated for time immemorial by “the scientific method.” As they will see in example after example, one needn’t hold all else constant while changing only one thing. Instead, why not take advantage of the modern-day parallel processing schemes of mixture designs that provide multicomponent testing?